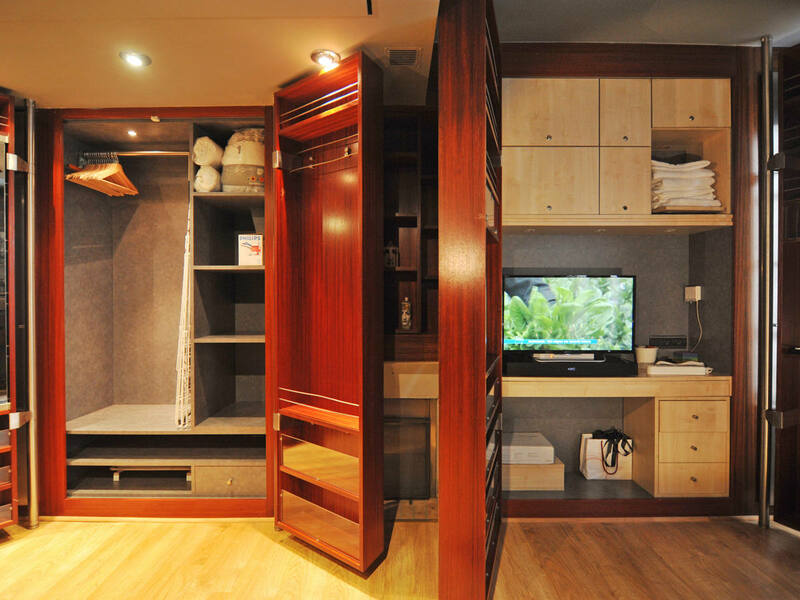 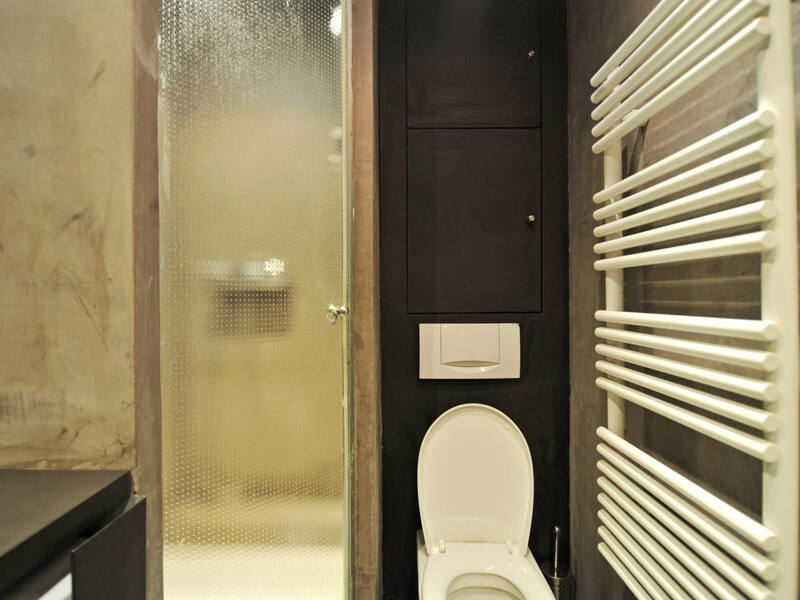 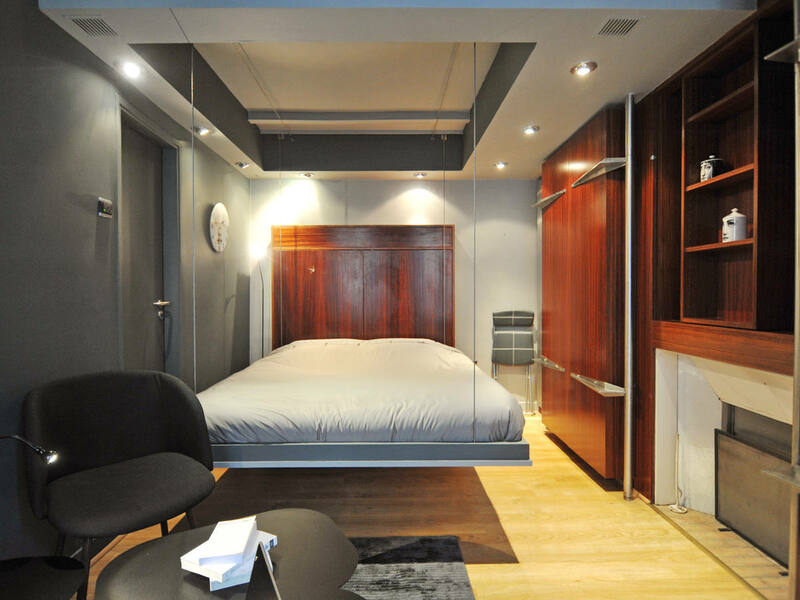 Your comfort is our top propriety. 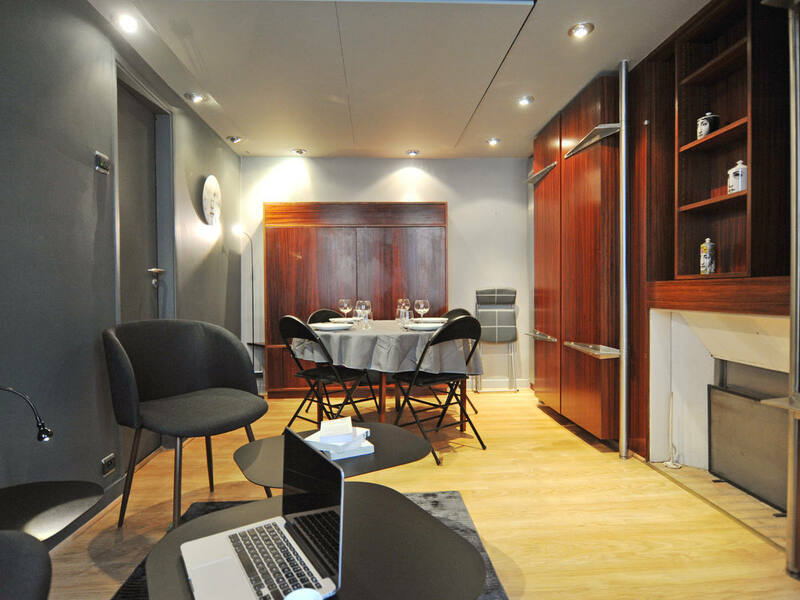 To ensure everything is ready when you arrive, our apartments receive a delivery of fresh linens, comforters and towels for your booking. 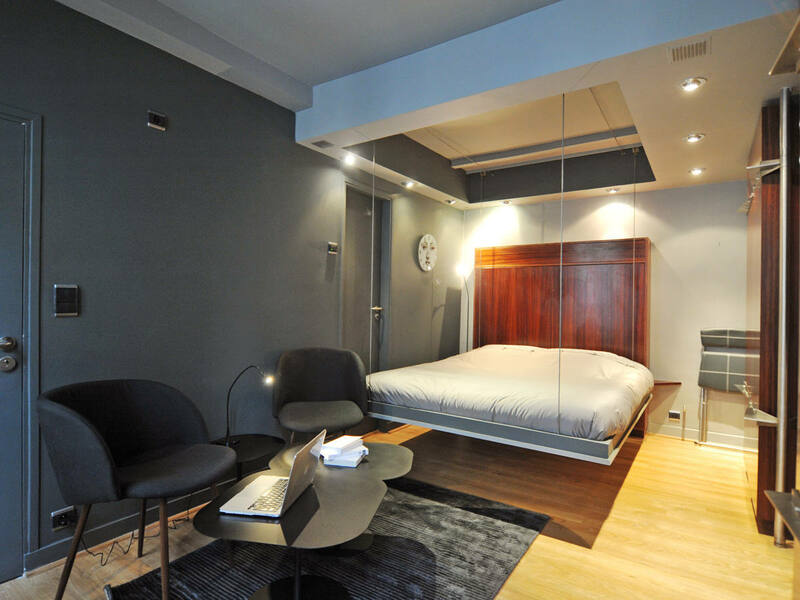 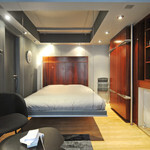 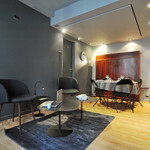 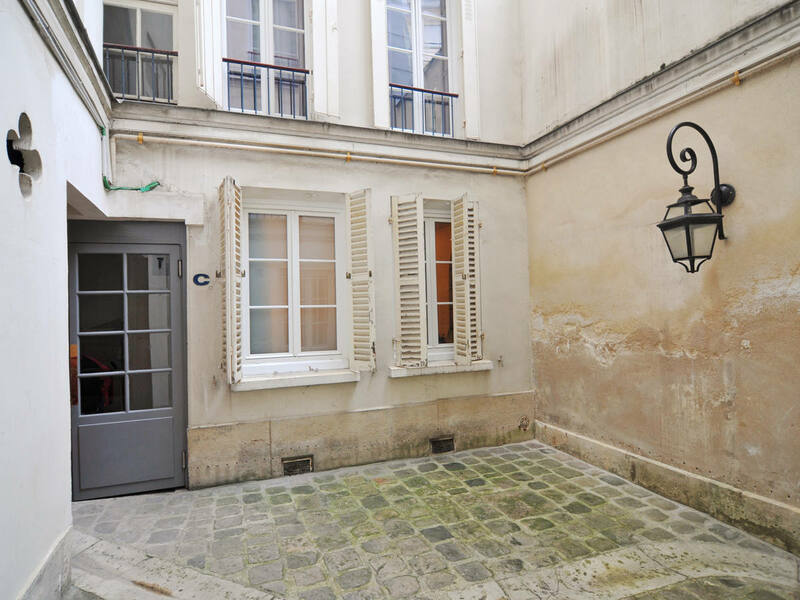 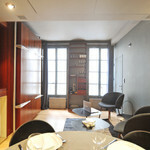 Get ready for your next chic Parisian adventure with this stylish studio, located in the heart of St-Germain-des-Prés. 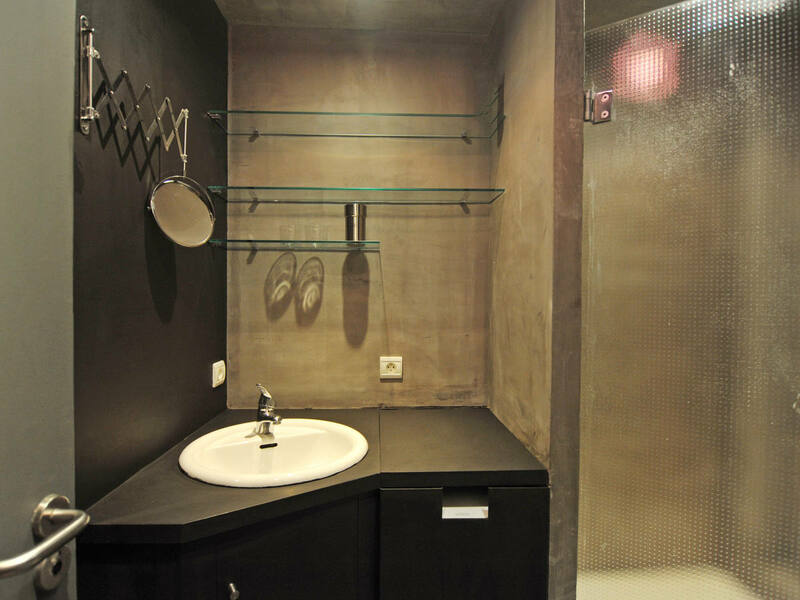 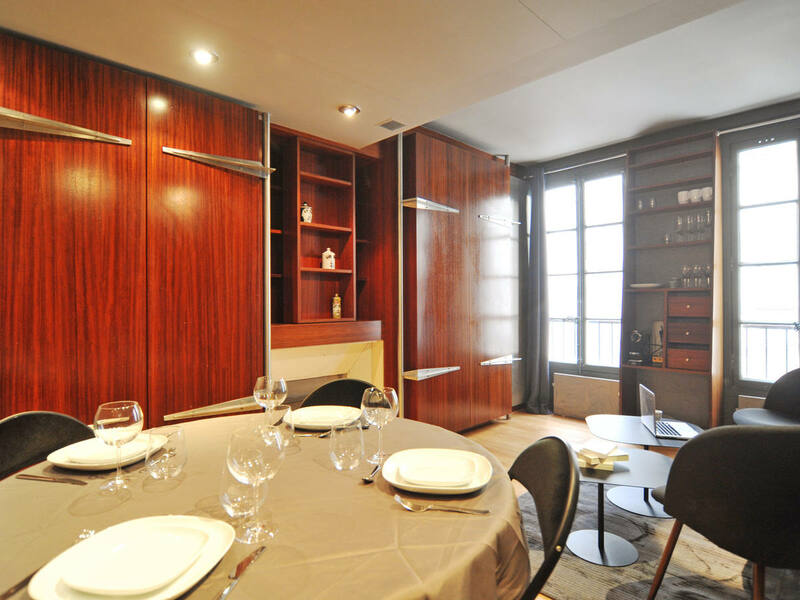 Fully renovated, this apartment boasts ingenious modern design and all the essentials for your stay in the City of Lights. 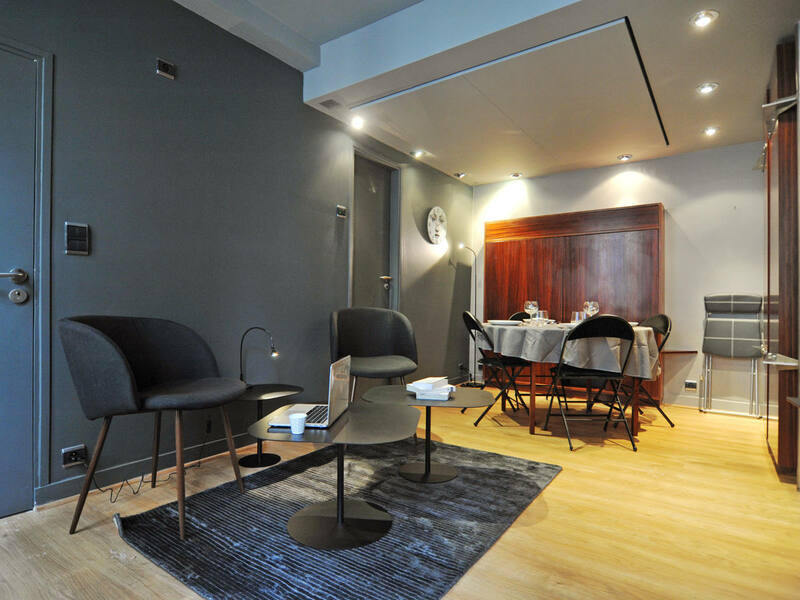 Experience the comfort of Left Bank living in a home that's perfect for two! 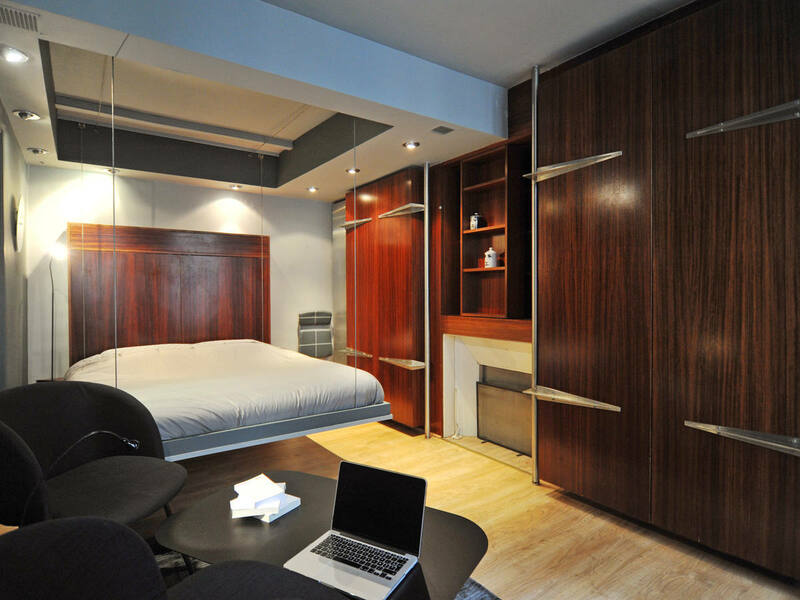 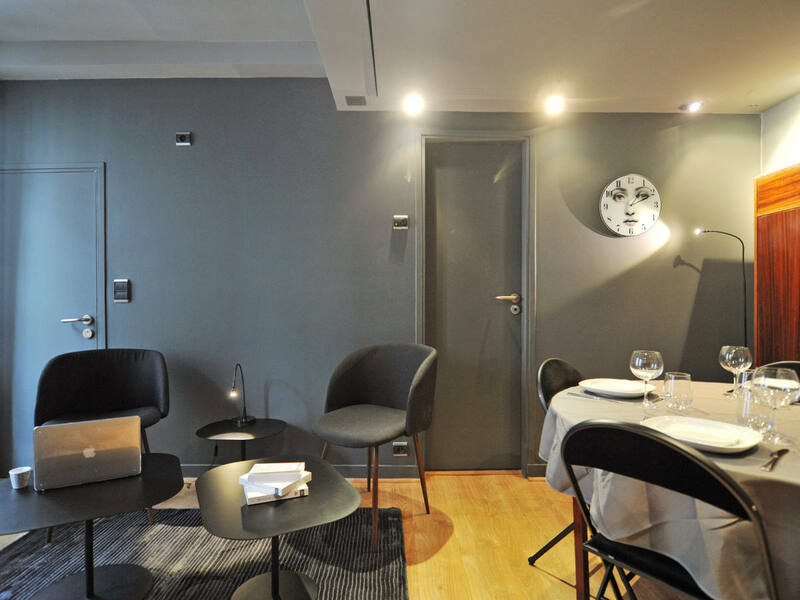 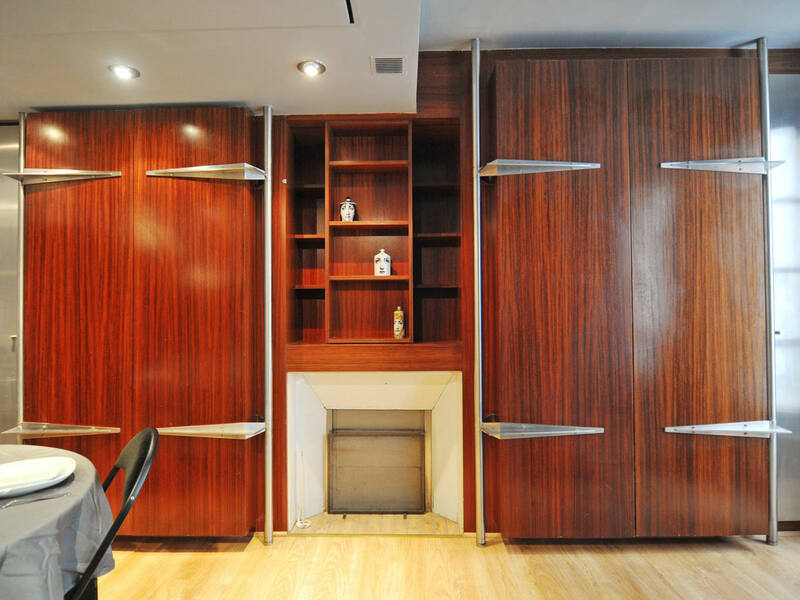 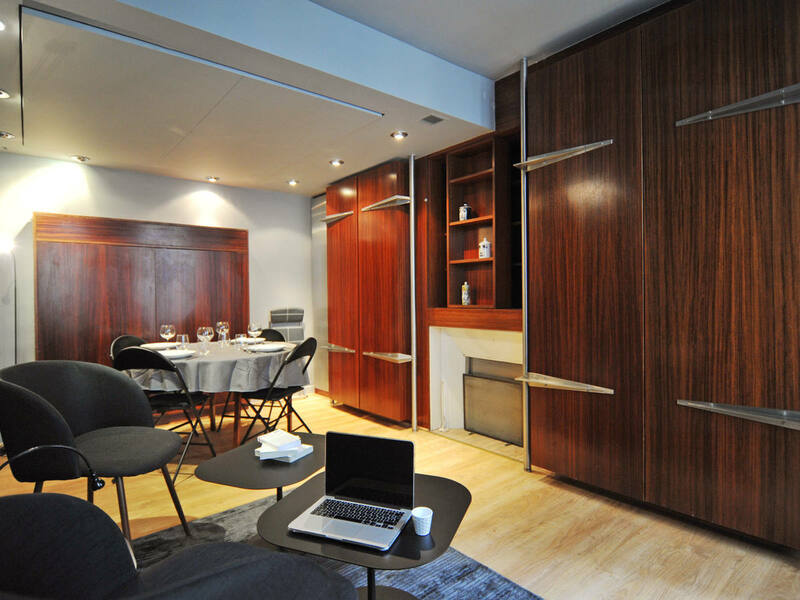 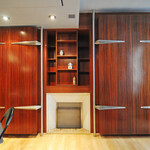 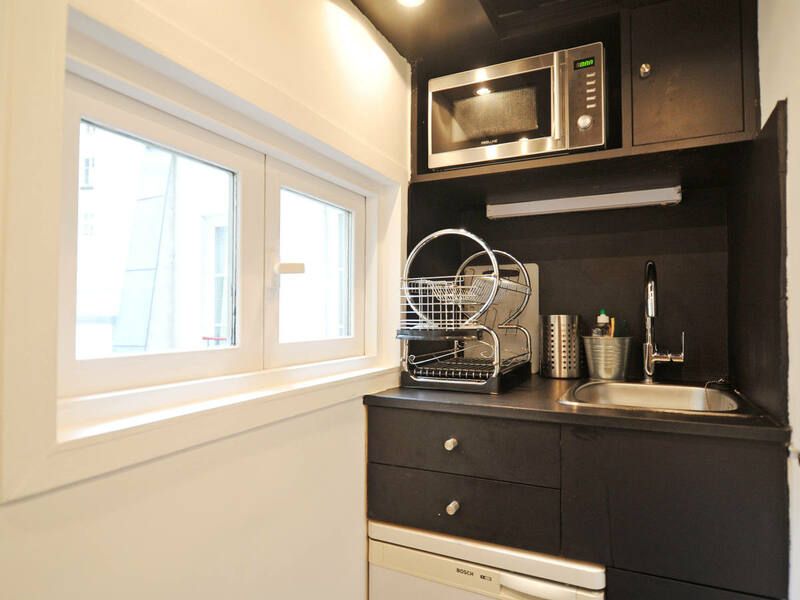 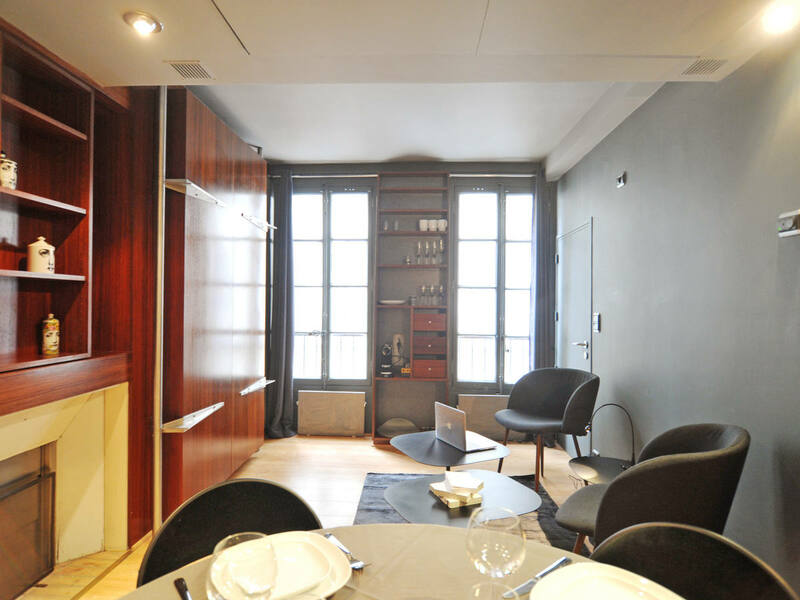 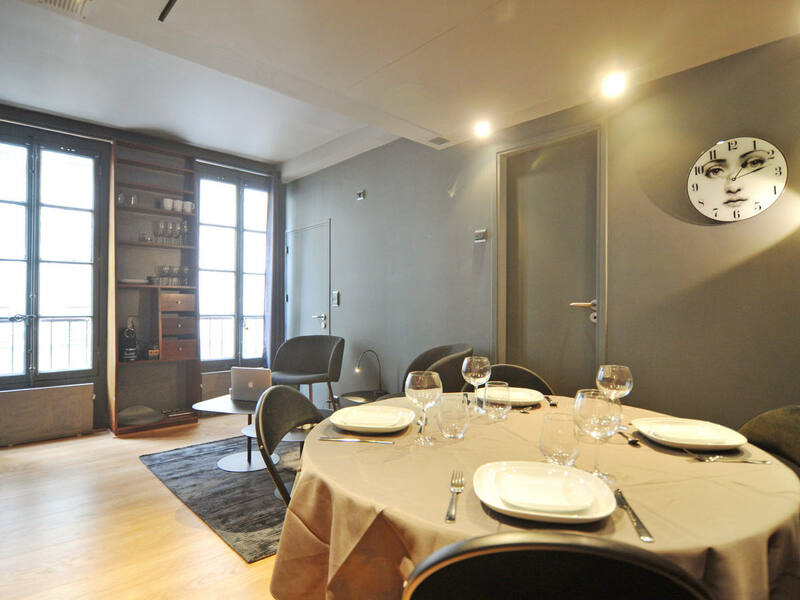 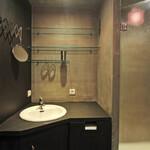 With this sleek studio as your home base, you'll be ideally positioned to see, taste, and shop the best of Paris. 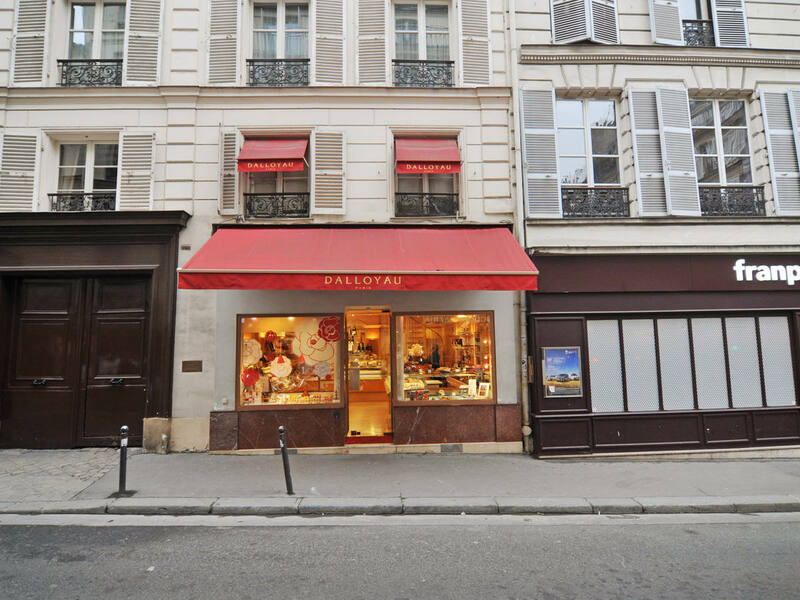 The boutiques of St-Germain-des-Prés offer world-class shopping, and the gorgeous, historic Le Bon Marché department store is less than a ten-minute walk away from the apartment. 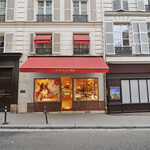 (For a gourmet paradise, be sure to visit the Grande Epicerie next door!) 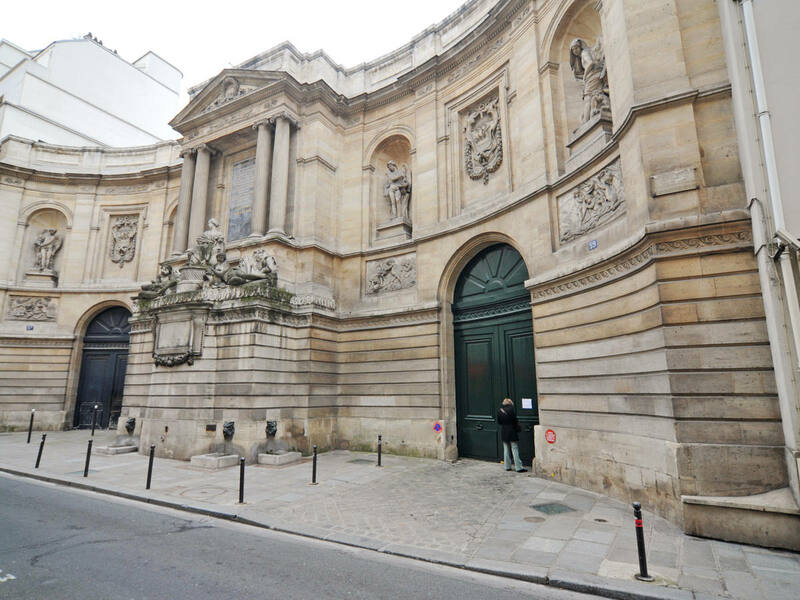 Art lovers can stroll to the Musée Rodin or the Musée d'Orsay in just ten minutes; and everyone will want to see the Eiffel Tower, a little more than half an hour away on foot. 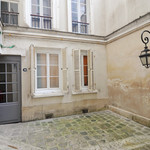 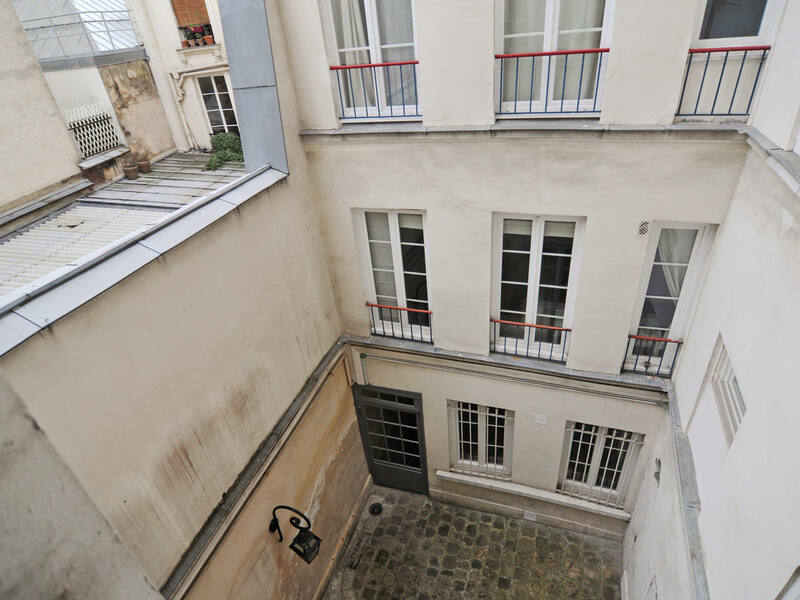 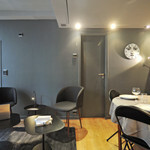 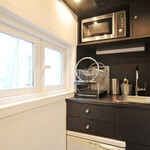 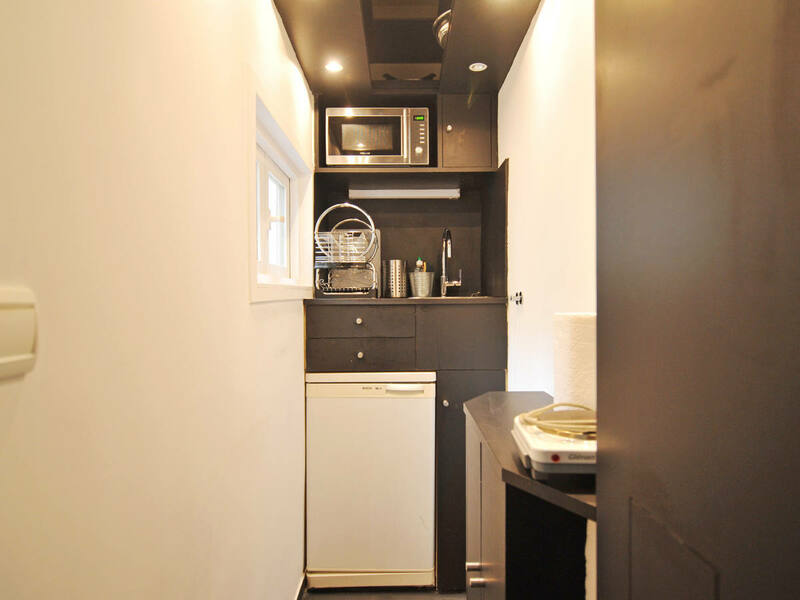 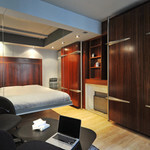 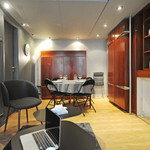 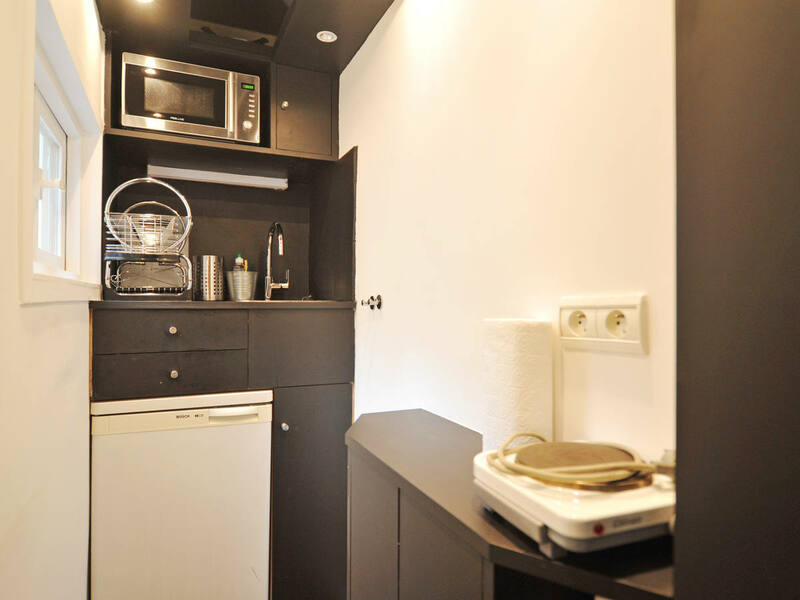 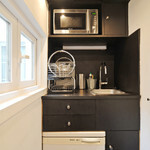 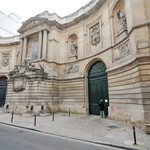 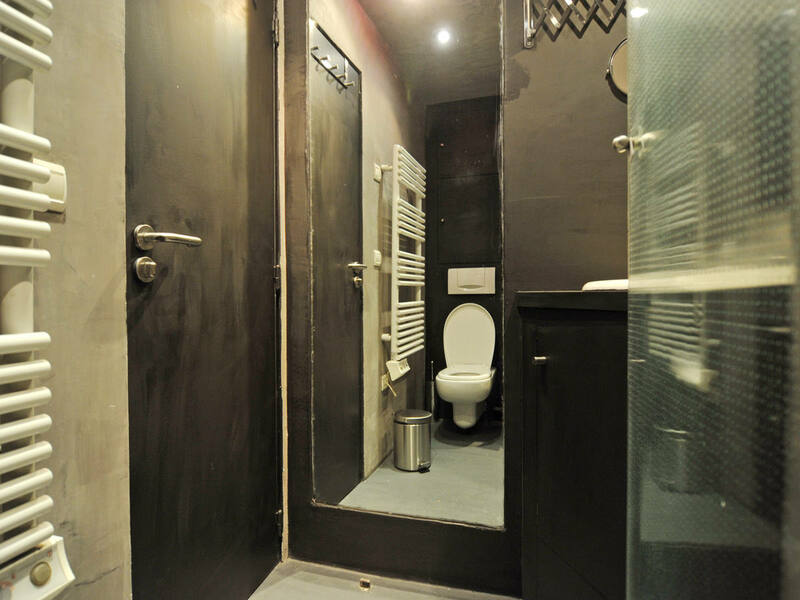 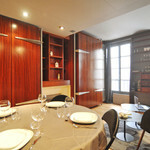 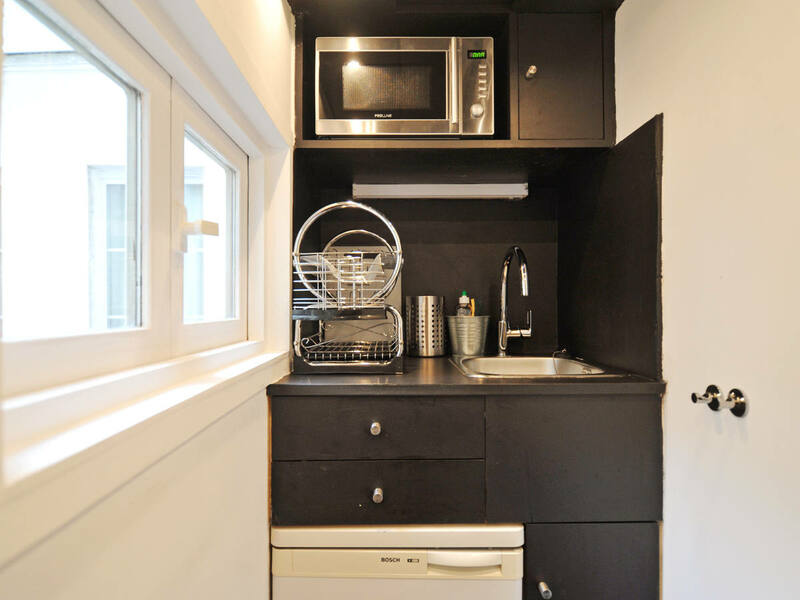 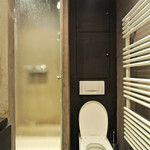 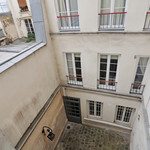 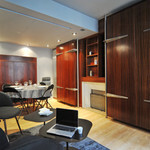 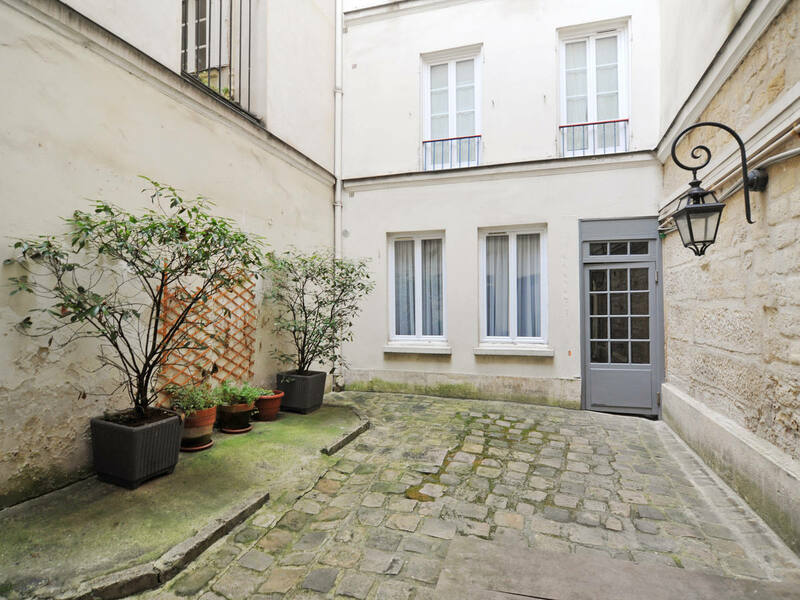 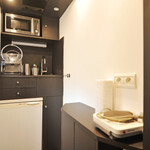 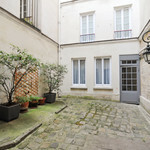 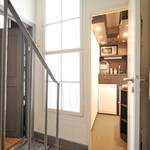 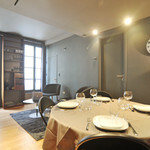 The apartment is situated close to the Rue du Bac subway station, on line 12. 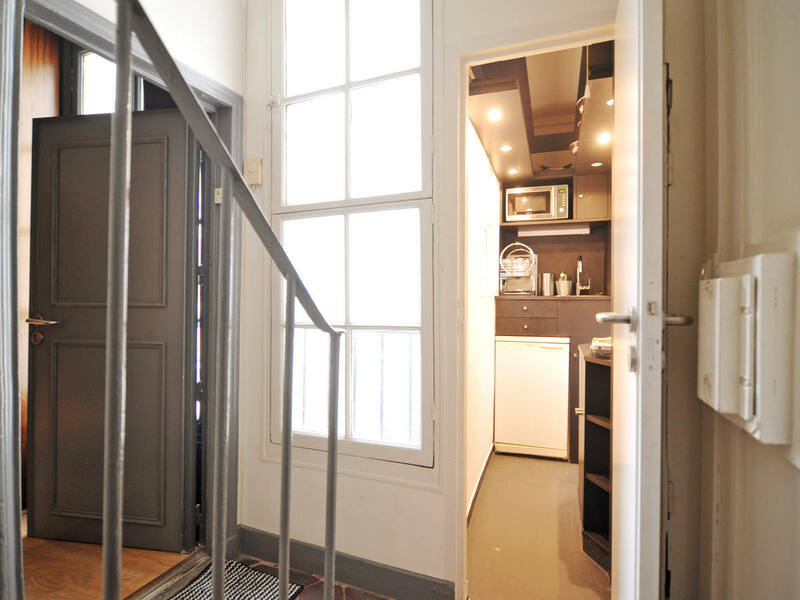 This line takes you directly to the picturesque staircases of Montmartre, in 20 minutes, and to the cafés of Montparnasse in 10 minutes. 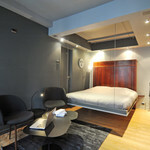 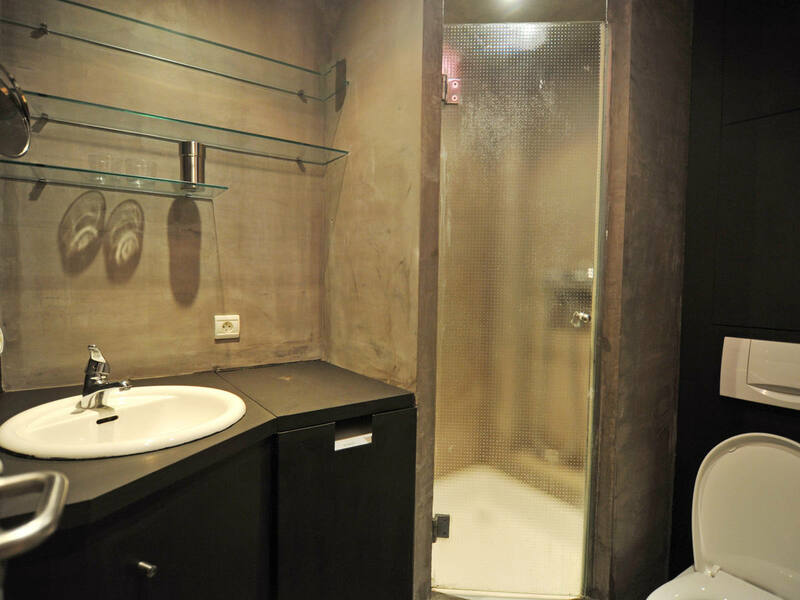 Using the subway, you are also about 25 minutes away from the Pompidou Center and the Marais. 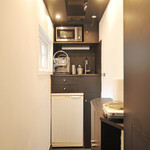 Additional public transit service is provided by bus lines 63, 84, 68, 83, and 94.